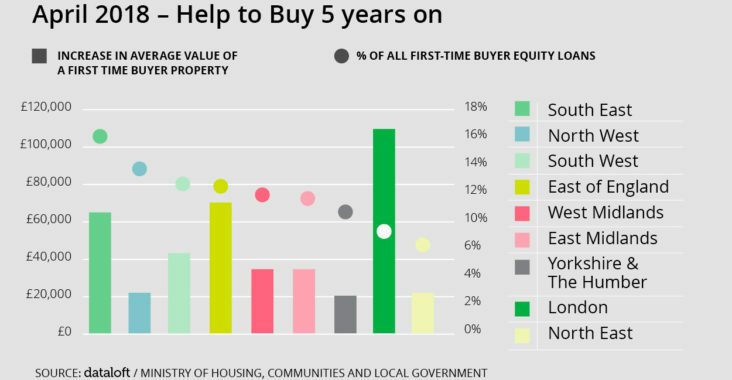 Help To Buy – 5 Years On! 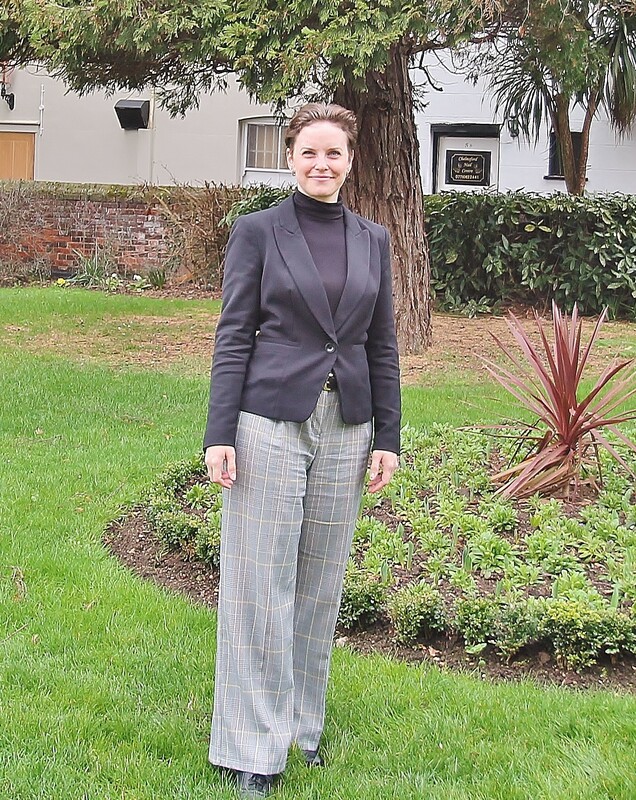 Can you believe it is five years since the government launched its flagship programme Help to Buy Equity loan scheme, supporting close to 117,000 first-time buyer purchasers? With 13,500 loans set to mature in 2018 adopters now need to decide how to pay back the government’s loan. 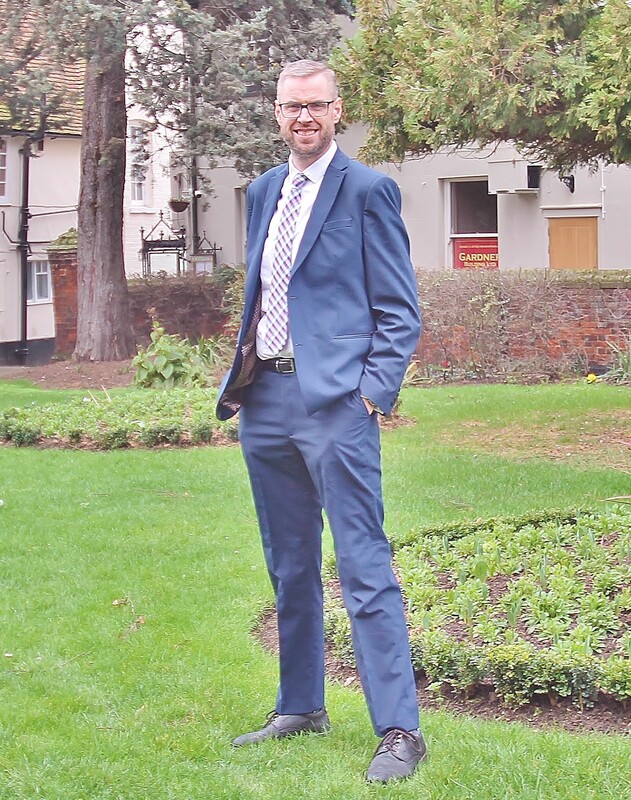 One in seven loans to first time buyers has been to a purchaser across the South East, with average prices having increased by the equivalent of £67,260. With the exception of London, those in the East of England have seen the average value of their property rise the most. Just 8% of loans have been issued to purchasers in London, however, first time buyer property prices have increased by over one third since 2013. No doubt industry bodies will watch with interest to see whether adopters re-mortgage, sell up or pay back their loans from another source.